Rumor has it there are a large number of bills that are going to be introduced next legislative session to address some issues with the Discover Pass. One of the biggest issues that most everyone seems to agree on is the “Transferability” issue. Purchasers of the Discover Pass were surprised to learn that they needed to purchase a separate Discover Pass for each vehicle in order to have access to a State Park, certain DNR lands and lands manage by Fish and Wildlife (If you don’t have a fishing or hunting license). This has created quite an uproar with many user groups and rightly so. I am sorry, but the legislature overreached by expecting families to buy multiple Discover Passes!! Expect to see some serious lines drawn on this issue and a strong push to have the Discover Pass to cover two vehicles within the same family. It is important to remember that you do not need a Discover Pass to access lands managed by Fish and Wildlife if you have a vehicle access pass that came with the purchase of your fishing or hunting license!! The Department of Fish and Wildlife as part of their 10% budget reduction exercise ordered by Governor Gregoire submitted a list of potential hatchery closers and reductions to the Office of Financial Management for their consideration. DFW also recommended the elimination of the non-tribal commercial gill net fishery in Grays Harbor. The Governor recently released her list of possible budget reductions, and none of these cuts were included. Instead, the Governor proposes a one time transfer of “Wildlife Account” dollars ($1.5 million) to backfill the cost of these hatchery closers. What is concerning here is that these hatcheries primarily serve commercial fishing interests and are now being bailed out with funds generated by fishers and hunters. Sure some of these hatcheries contribute to the sports catch and we should be willing to do our part. But again, the vast majority of these fish are caught commercially. What are the commercial fisherman contributing? This is just wrong…Commercial fisherman need to step up and pay their fair share! And what about the gill net closer on Grays Harbor? What happened to that Governor? 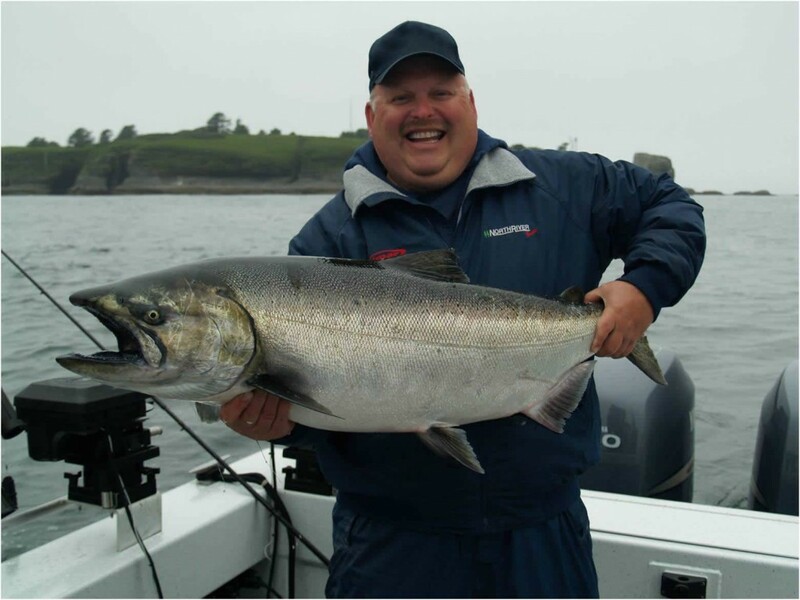 Recreational anglers have not had a Chinook fishery in Grays Harbor for years. Governor Gregoire, please require the Commercial fisherman pay their fair share! After all, it was you that said that we all needed to pay in order to play. Since commercial fisherman are not contributing to maintaining these hatcheries, they should not be fishing!